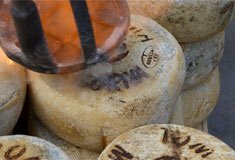 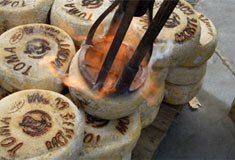 Since the beginning of the last century, the Paleni family transformed into cheese the zone’s mountain milk obtained from the pastures of mount Avaro. 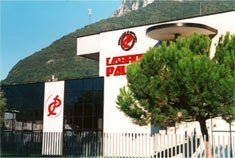 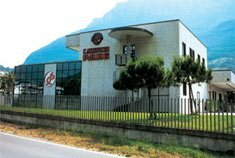 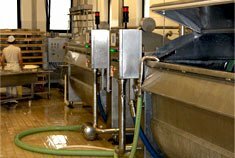 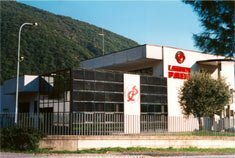 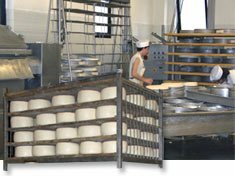 To this day the old tradition continues in the new premises of the Paleni Cheese dairy in Casazza, where the typical cheeses of the Bergamo valleys are produced. 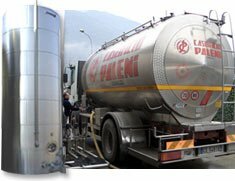 The milk is collected daily in the pastures of Valle Cavallina, Alto Sebino e Valle Seriana. 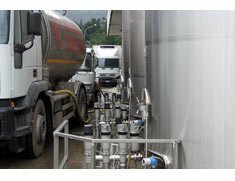 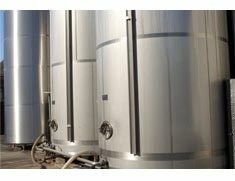 The milk collected is stored in refrigerated tanks. 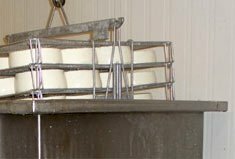 The milk is left in the multipurpose coagulation to making cheese. 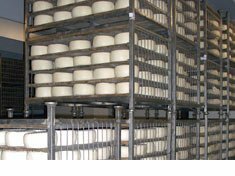 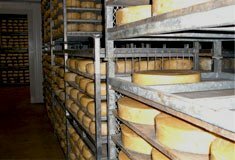 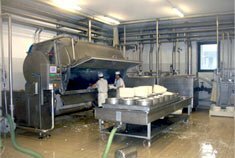 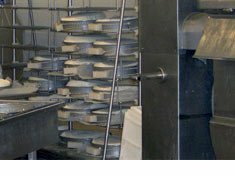 The cheese obtained is placed on the forming molds, turned regularly and maintained at a constant temperature until salting. 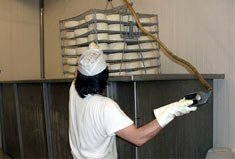 The cheese is placed in brine tanks where it stays for a variable time depending on the size of the product. 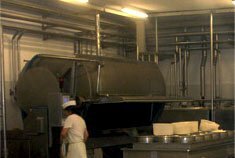 The seasoning is done in underground storage at a temperature controlled humidity. 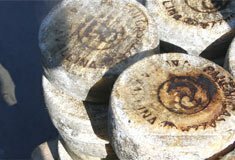 Seasoning varies by product type: a minimum of 45 days to 1 year. 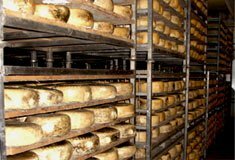 The cheeses are marked in focus prior to commercialization.